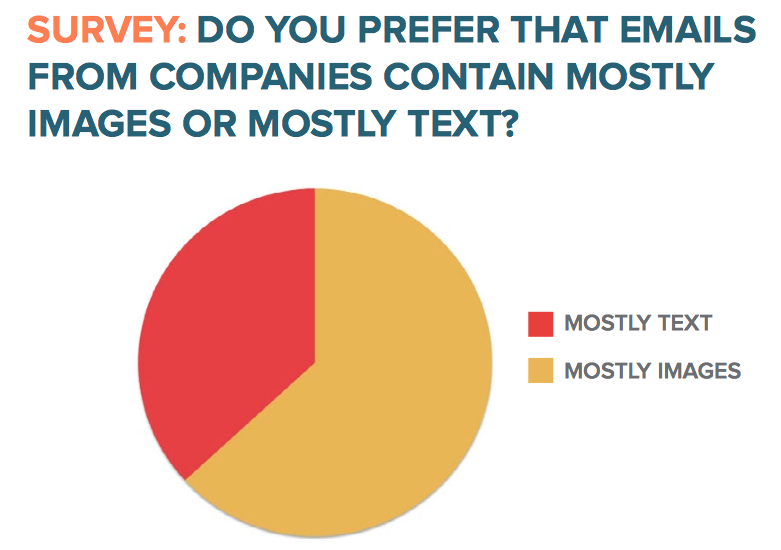 Do consumers prefer that emails from companies contain mostly images or mostly text? According to research from HubSpot’s 2014 Science of Email Report, there is a significant disconnect between the self-reported data vs. the observational data that was received from the testing that they conducted. In both the 2011 and 2014 surveys that HubSpot conducted, it received nearly 2/3 respondents saying they preferred mostly image-based emails vs. mostly text-based emails. As you can see below, however, HubSpot's observational data shows that the CTR (click-through rate) actually decreases as the number of images within an email increases. With email marketing, it’s always important to weigh the pros with the cons of using images vs text. Experiment with various types of images and text content within your open- and click-through- rates and structure your strategy accordingly. In general, a even mix of images and text covers all your bases. As well, don't forget to create your emails in both HTML and text-based code so those email providers that have strict image settings still receive a reader-friendly email. When deciding on the best time to send out emails, it’s critical that you’re sending emails to your recipients based on their schedules. Unfortunately for email marketing, there isn’t a set time that everyone checks his or her inbox, so a bit of testing will be required. To decide on the best time to reach your audience, attempt a simple A/B test experiment. 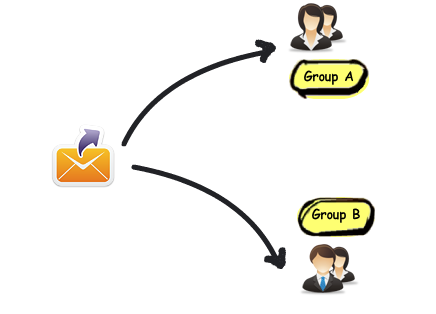 Divide your email distribution list and send your email to the two-segmented lists at different times. Review your open rate results and make changes to your distribution time if it is needed. Continue this type of testing for your email marketing regularly to ensure that your emails are being sent at the best time based on the schedules of your recipients. Email Formats - Don't forget Mobile! The pendulum is swinging toward mobile devices as a primary source of email views compared to desktop devices. Due to this evolution, proper templates and changes in the formatting of your emails need to be taken into consideration in order for your email marketing strategy to be successful. According to Litmus, the majority of emails being opened are occurring on iPhones, Androids, and iPads. In 2013 alone, the mobile open rate increased 21% to now represent 51% of emails being viewed on a mobile device. 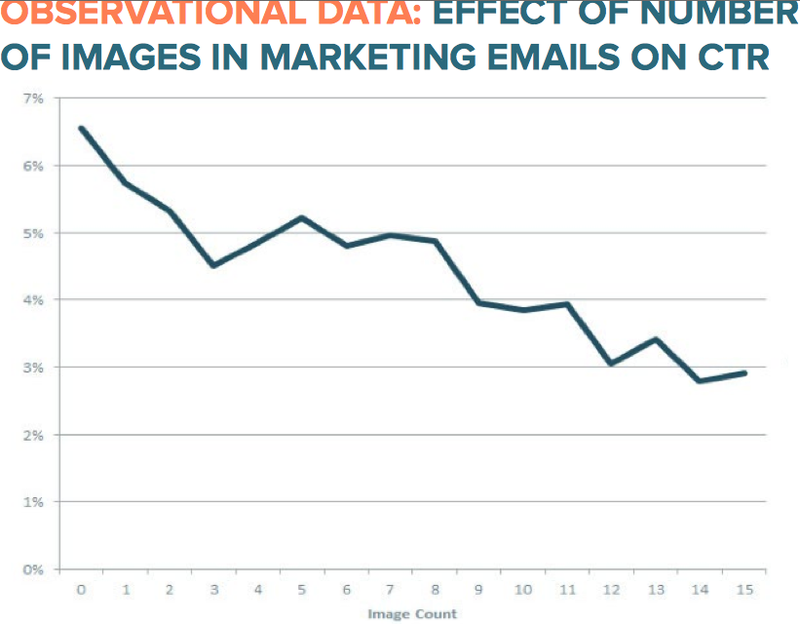 HubSpot's Science of Email 2014 Self-Reported Data Results: "How do you read email?" Similarly, self-reported data results within HubSpot’s Science of Email Report show that 57% of survey takers reported reading emails on their phones and 33% of the survey takers reported reading it on their tablet devices. 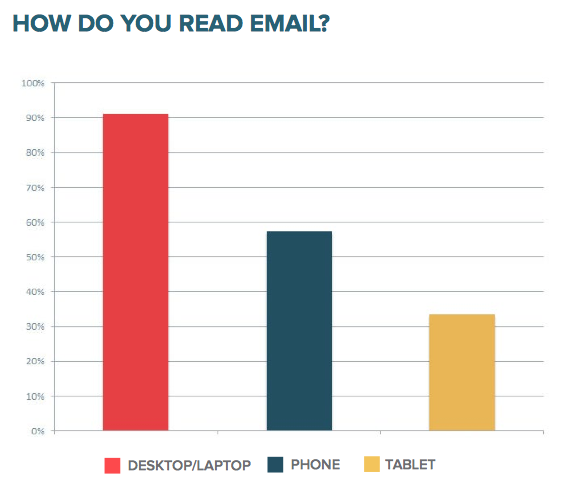 This graph also points out that people are opening their emails on both their mobile and their desktop devices, so the key is to send responsive emails (emails that are ambiguous to both types) rather than picking one format in which to create your emails. When it comes to planning your email marketing strategy it is important to take all factors into consideration. You must remember to test and evaluate your results in order to see continued success – and don’t forget to keep up with technology trends, as these play a huge role in the evolution of email marketing. For more information on marketing trends to consider in your 2015 planning check out, Top 3 B2B Marketing Trends to Prioritize in 2015.